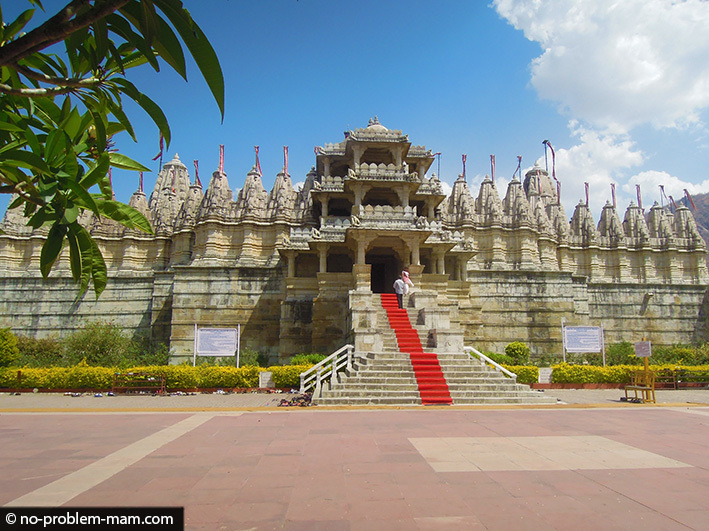 Jainism derives from the Sanskrit verb ‘ji’, meaning ‘to conquer’. 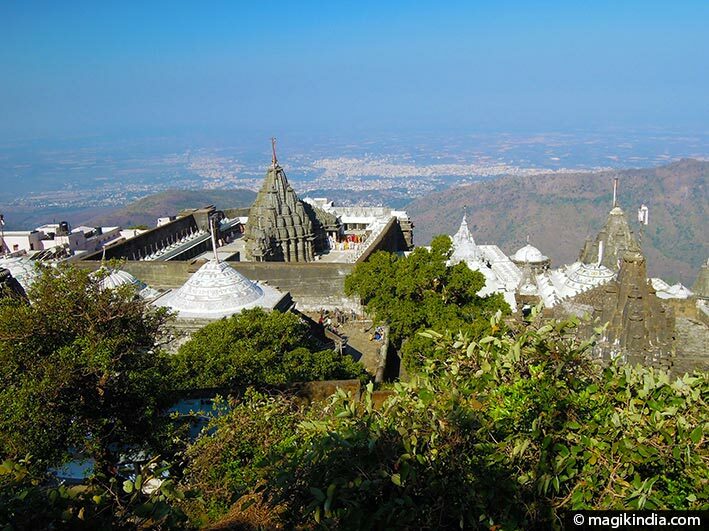 This refers to the battle that Jain ascetics must fight against material temptations. 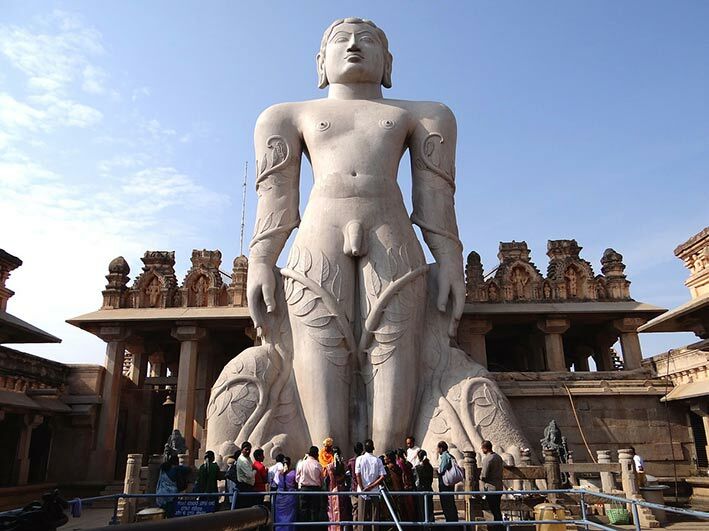 It is a religion that probably appeared around the 5th century BC. 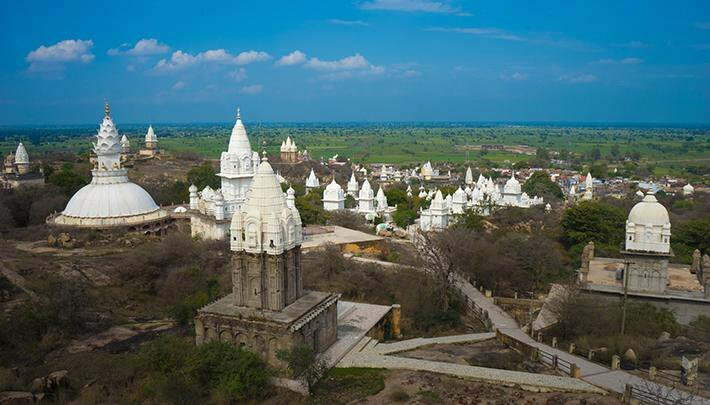 Its origins remain unclear, Jainism has no known founder but it was taught by enlighted teachers called ‘Tirthankaras’ (bridge-builders). 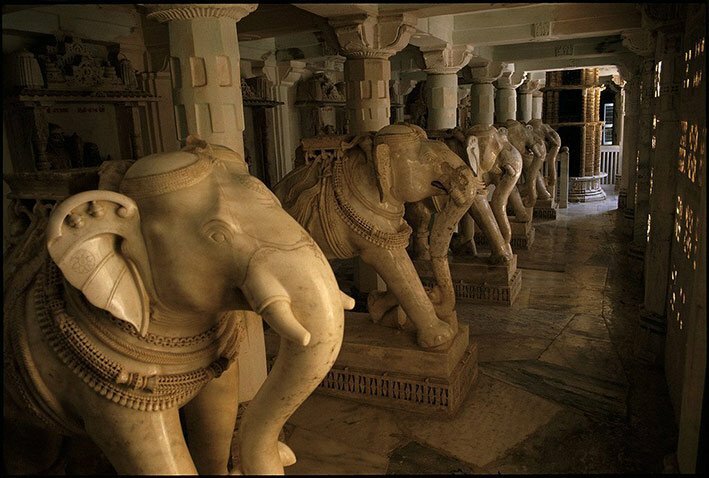 There are 720 of them, but only the last 24 are venerated. 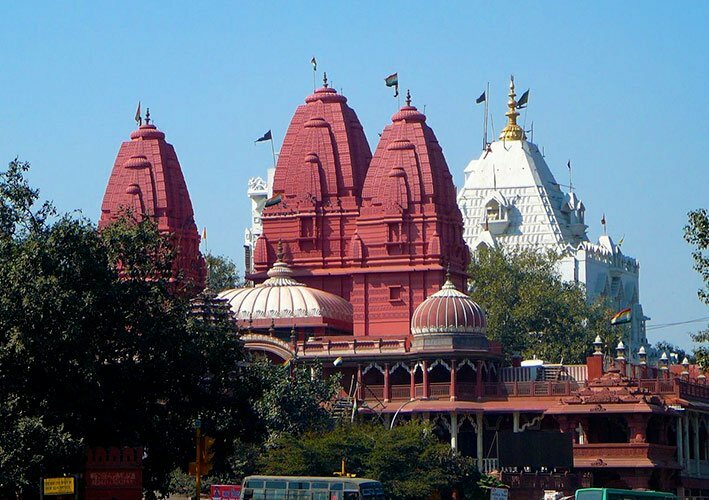 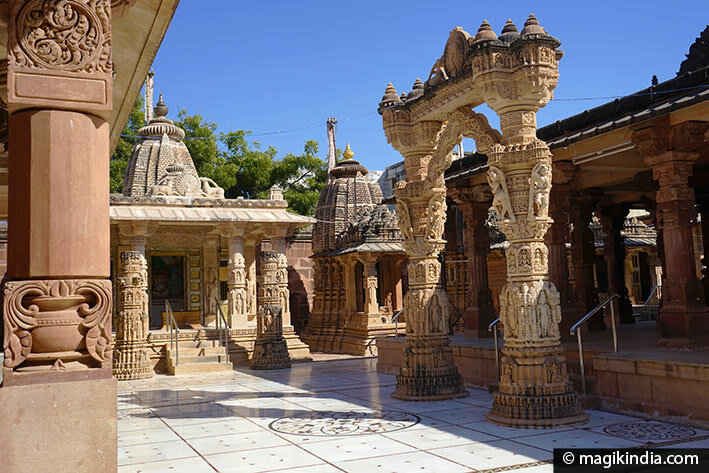 Jain temples and Tirth (pilgrimage sites) are present throughout all India and they are distinguished by their refined architecture where the Tirthankaras are represented by naked statues, either standing or sitting in the lotus posture. 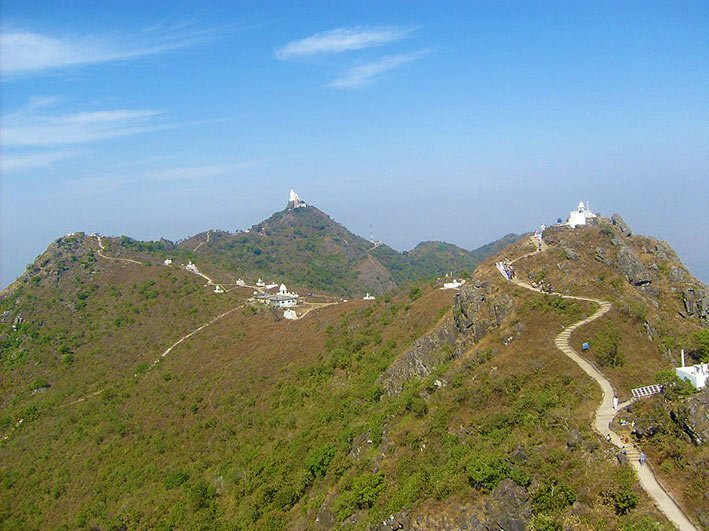 The Shikharji temples are located on Parasnath, the highest hill in the state of Jharkhand in northeastern India. 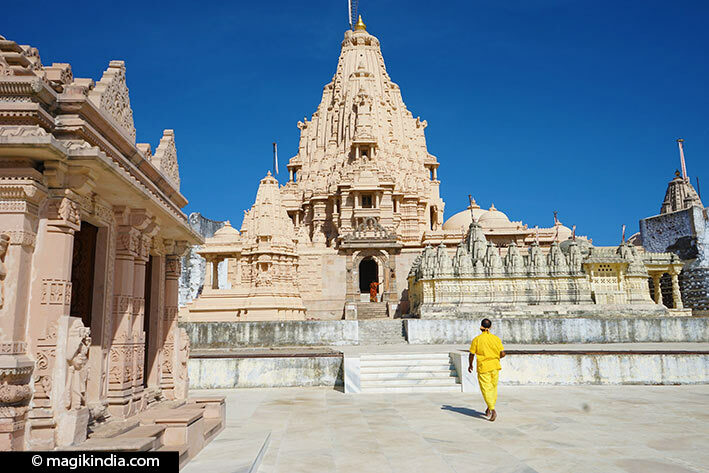 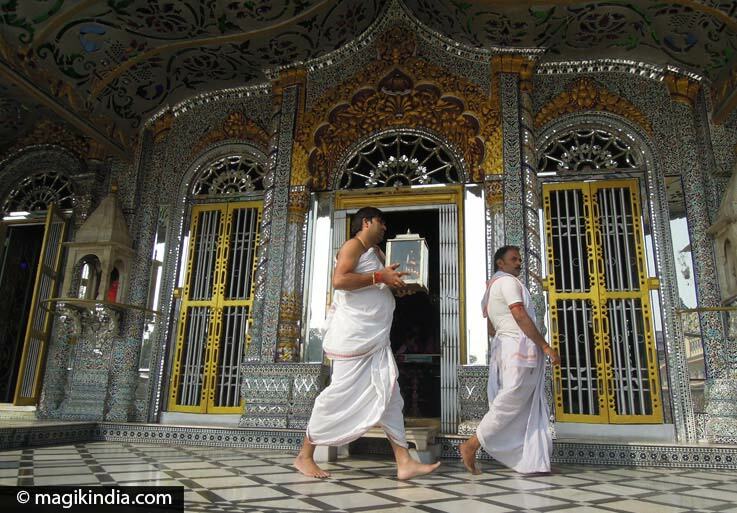 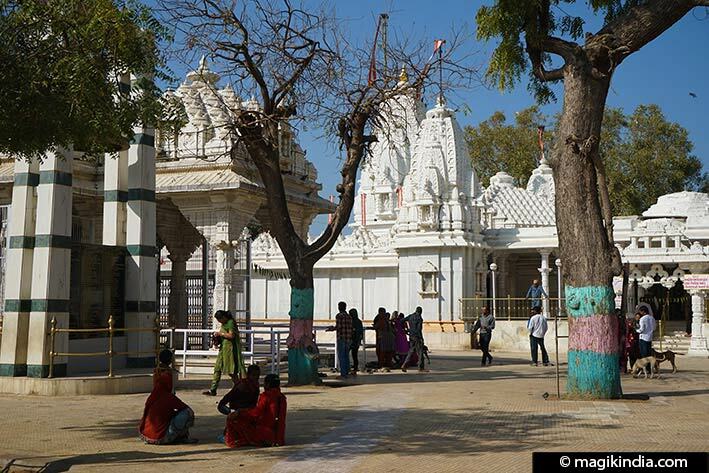 This place is one of the most important places of Jainism because it is said that twenty of the twenty-four Tirthankaras Saints and many other monks have attained the Moksha (salvation).